Steven Kasher Gallery is proud to present Paul Kooiker, the inaugural exhibition in our new gallery, located at 515 West 26th Street. This is the artist's first exhibition at Steven Kasher Gallery and his first solo exhibition in New York in over a decade. On view will be eleven large-scale color nudes from the recent series Sunday, seven works from the series Hunting and Fishing, and a unique installation of images from the series Room Service. 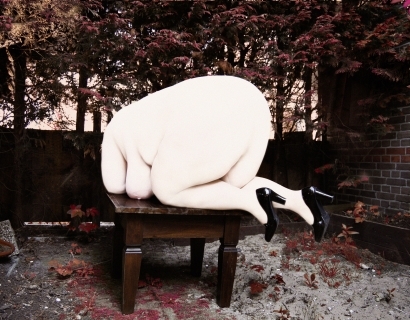 Our exhibition previews a major Kooiker retrospective opening at the Fotomuseum in The Hague this fall. Paul Kooiker: Sunday will be on view September 11th – October 25th, 2014. 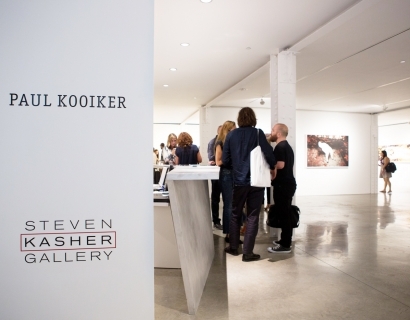 Steven Kasher Gallery has relocated to 515 West 26th Street, New York, NY 10001. Gallery hours are Tuesday through Saturday, 11 AM to 6 PM. For more information about the exhibition and all other general inquiries, please contact Maya Piergies, 212 966 3978,maya@stevenkasher.com. Steven Kasher is proud to announce the launch of Kasher|Potamkin, a boutique-meets-gallery concept opened in collaboration with Andi Potamkin. Its inaugural exhibition,Intangible Beauty: Beautiful Women and the Endless Void, opens September 6th. Kasher|Potamkin is also located at 515 West 26th Street, adjacent to Steven Kasher Gallery. 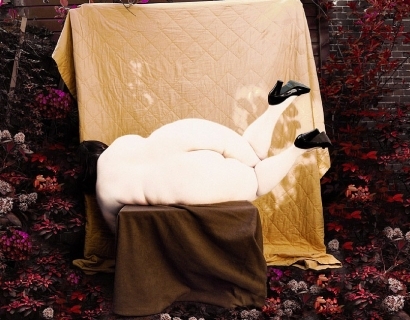 The exhibition brings together photographic works and publications from the artist's 20 year career. 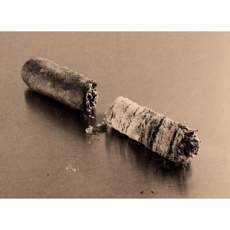 As the title suggests, images on view include nudes from his many series exploring voyeurism and innocence; animals; and the countless cigars he has smoked in his studio.